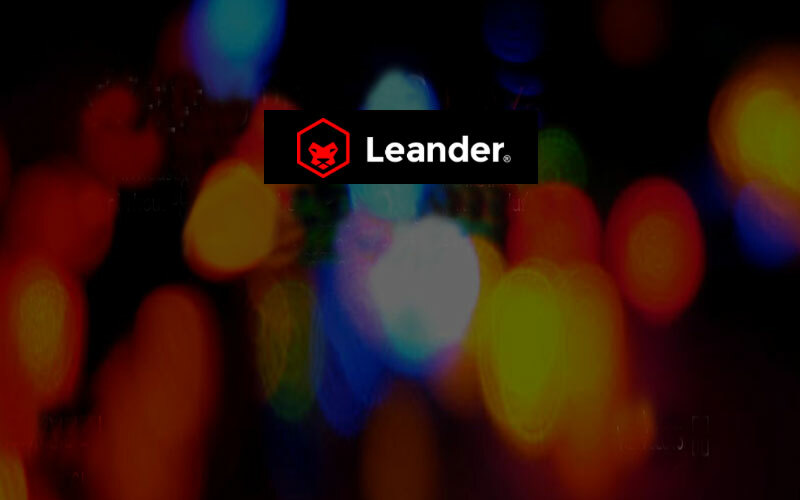 About the client: Leander Games is an award-winning developer of online casino content, in particular slot games designed specifically for the Latin American market. Its games are licensed by many of the leading international online gambling operators, including Paddy Power, Unibet, Betsson, William Hill and Paddy Power. About the transaction: Akur Capital led Leander’s Series B funding round to enable the Company to expand its development and marketing capabilities.